Original director, Academy Award®-winner Danny Boyle is reunited with the original cast for T2 Trainspotting – Ewan McGregor as Renton, Ewan Bremner as Spud, Jonny Lee Miller as Sick Boy, and Robert Carlyle as Begbie. 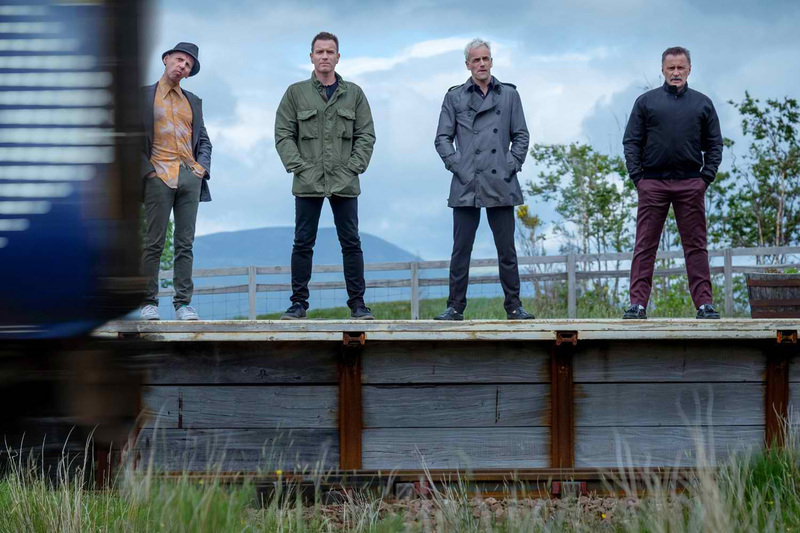 Made on a £2M budget, Trainspotting is the sophomore film from the team behind Shallow Grave, and it outgrew its modest indie roots to become a bona fide cultural phenomenon. For its many fans, the film provided an adrenalin jolt to a British movie scene dominated at the time by period dramas, social realism and romantic comedies. 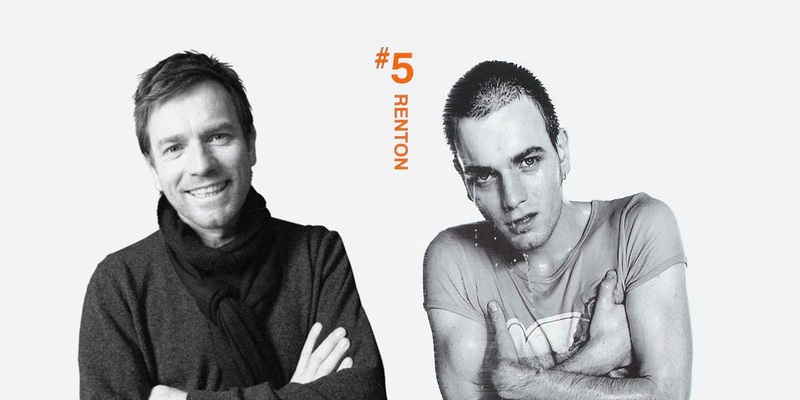 With its trippy visuals, propulsive soundtrack and cast of unforgettable anti-heroes—and supported by an innovative, in-your-face marketing campaign—Trainspotting caught the spirit of the times perfectly. Danny Boyle loved the simplicity of the whole experience. “If you get the chance to make a few films you begin to learn things. That’s not necessarily a help. Sometimes films are at their best made in a state of blissful ignorance”. T2 Trainspotting is distributed by Columbia Pictures, local office of Sony Pictures Releasing International.